Is it confusing to pick out the best standard zoom lens for your Canon 77D? It can be overwhelming at first to see all the lenses available and to know what is the best fit for your camera. What you should think about is where you would like to use the lens as this will help you eliminate other options and focus on the lens you need for your Canon 77D. Lenses can be wide to normal, or standard to a mid-range zoom lens. You can find 28 to 90mm, 24 to 105mm, 24 to 85mm, and 28 to 70mm lenses for the Canon 77D. The prices would also range from $100 to $1,000. it is vital that you know what standard zoom lens do and what their differences are. Pick out the best-suited lens for your Canon 77D, and always consider the activities that you will be using the lenses for. There are three broad categories when it comes to the type of lenses you can find in the market. For lenses you can use on the Canon 77D, you can encounter lenses that are the: okay, the better and the best. Lenses vary a lot and one size will not fit everything. The okay lenses are usually the consumer lenses that are made to give you an acceptable performance. It is also the lowest when it comes to price and are made out of plastics, even having plastic lens mounts. These can be held in place with plastic retaining rings and on the other hand, they can be glued in place. Even though plastic is fine for the Canon 77D, it usually doesn’t have the strength and the reliability of metal. The good thing is that they are lighter. Then you have better lenses. They make use of more metal for internal parts. The gears, retaining rings, and cams are all in metal. The lens mounts are also metal and they use better-focusing motors. These lenses also have better distance scale for focusing and use internal focusing more. The best lenses are those that have been designed for pure performance, they have metal barrels and metal internal components. These lenses are designed for professional use and they also have better sealing than dust and moisture. Below you can find a couple of the best lenses that you can use for your Canon 77D. 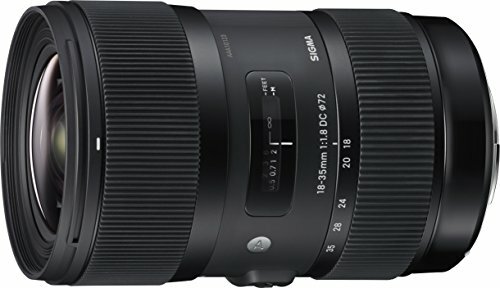 The Sigma 18-35mm F1.8 Art DC HSM is very fast for its type of lens. It is the first wide angle to a standard zoom lens that has achieved a large aperture of 1.8. it has also been designed for the APS-C sized sensors and it can translate as well to the 27mm-52.5mm on 35mm camera. 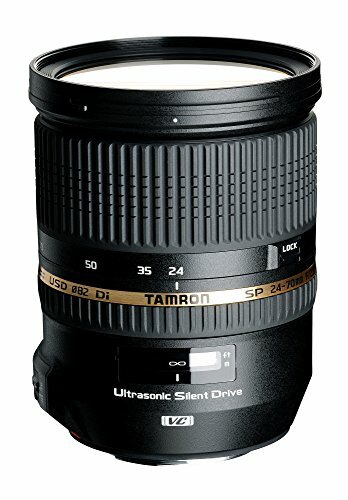 Standard Zoom Lenses like this incorporates a wide glass-molded aspherical lens that has Special Low Dispersion (SLD) glass to counter curvature and aberrations at the widest possible angle. It’s not that hard to look for the best Zoom Lenses as long as you know what you are looking for and what your camera needs. The internal focusing and the zooming make it easier for more functionality and usability. 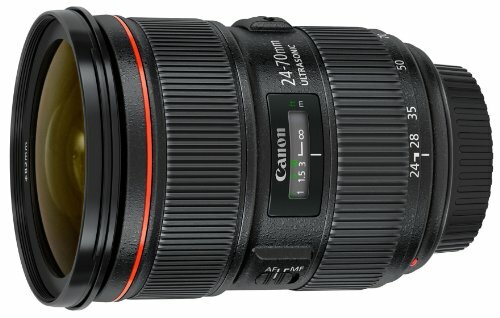 The good thing about Canon 77D lenses like this is that it is ideal for landscape photography as well as for still life, portraits, casual, snapshots and even for close-ups. It’s an all-around camera that you can take around with you. Not only that but it also incorporates a Hyper Sonic Motor that gives fast, smooth and accurate autofocus. 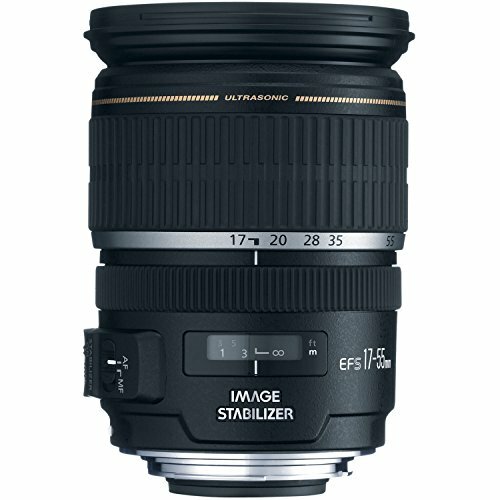 For Standard Lenses, the Canon EF-S 17-55mm f/2.8 IS USM is a wonderful choice, it is a specially designed new lens that has a large aperture of about f/2.8 that can be used for selected Canon Digital SLR cameras. There are many great Standard Zoom Lenses that you can choose from and there are those that have a larger circular aperture which can also produce a shallow depth of field. It also helps create the perfect background blur that most photographers are in love with. Zoom Lenses help in delivering impressive images from a camera which is why it matters that you pick out the right one. This lens comes with an image stabilizer that helps when the camera is in motion. This means that your image still looks steady and has sharp and crisp quality even if you are moving around and in dim light. The Ring-type USM as well as the inner focusing and even the new AF algorithms helps n improving the images and makes it easier for the camera to auto-focus. If you would like to get your hands on great Standard Lenses, make sure that you check out the Canon EF 24-70mm f/2.8L II USM Standard Zoom Lens and see how powerful it can be. It has large aperture around its focal length. It also features only the latest advances when it comes to the optical lens design. Standard Zoom Lenses have never been this better and now, you have more choices to pick out from. This lens has a super UP lens element as well as two UD lens elements which help in minimizing chromatic aberration when it comes to periphery factors. It is also wide angled which reduces color blurring all around its edges. You can also find two types of aspherical lenses that have been combined t reduce spherical aberration on the entire image are and also through the full zoom range. It includes a Vibration Compensation as well as Image stabilization in order to reduce the shaking while you are shooting. You can also find an Ultrasonic Silent Drive motor and silent autofocus built in it. The Zoom Lenses are also called as Super Performance series and make good use of the specialized glass elements that can be found in its glass layout. The design is also impressive and with good quality. Always remember that when you buy lenses for your Canon 77D, the image quality will depend on what you shoot and you see your images. If you plan on making small prints than any lens will be good enough to give you great images. On the other hand, if you make bigger prints you should start to consider getting bigger lenses. For much bigger prints at about 16×20, you should go for the best lenses to ensure that the quality of your images is not at risk when they are printed out. Even if prime lenses for Canon 77D can be better optically than the zoom, when the zoom is able to give you more photo opportunities, the zoom will be able to give you the shots that would likely miss when using the prime lens. A good photographer can get good shots, always bear in mind that whatever lens you have, if you know how to work with your Canon 77D, you will great pictures which is why don’t blame your camera or your lenses if something doesn’t go your way. It’s all about putting up your camera gear well and having the skills to execute the shots.